The crows were found dead in Cornwall last month and necropsies were performed by the Canadian Wildlife Health Cooperative (CWHC) at the Atlantic Veterinary College (AVC) in Charlottetown. West Nile virus has been confirmed in three crows found dead on P.E.I. "This is the first time WNV has been detected in wild birds from P.E.I.," said Megan Jones, regional director of the CWHC in the Atlantic Region, in an emailed statement. That information is based on CWHC data, she added. More information about West Nile surveillance data can be found on this federal government website. In an interview with CBC News Thursday afternoon, Jones said several birds elsewhere in the Maritimes were also found with the virus just recently. 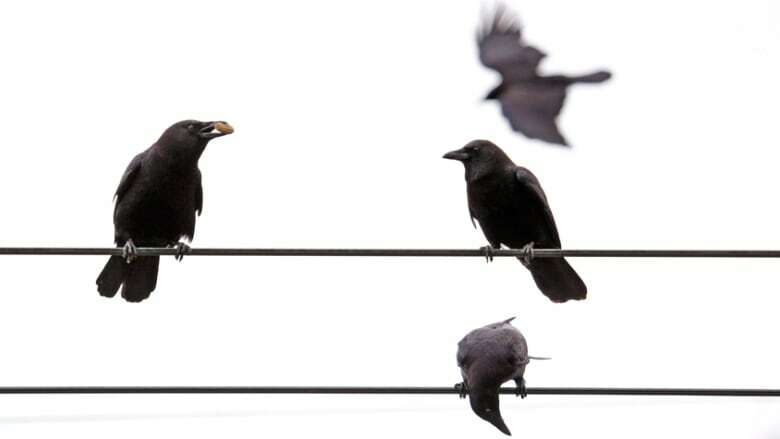 "In the last several weeks there were three crows in New Brunswick, in the Saint John area, that were tested by the New Brunswick Provincial Veterinary Laboratory," she said. Samples from those crows were sent to the AVC for testing, Jones said, where they tested positive for the virus as well. In Nova Scotia, a magpie also tested positive for West Nile. When it comes to the virus affecting birds, Jones said some species are more severely affected than others as some can carry on unaffected. "Birds in the crow family — so crows, ravens and blue jays and magpies — are very susceptible and we know that they can get sick and die within a very short period of time from the virus," she said. And finding West Nile on P.E.I. shouldn't come as a surprise because it was found elsewhere in the Maritimes recently. "We know it's been in the Maritimes, not since 2003 that we're aware of," she said. "The fact that it's detected in Nova Scotia and New Brunswick around the same time as it's found here is also not surprising. What it means is that something about the environmental conditions this year were appropriate for the virus to replicate." 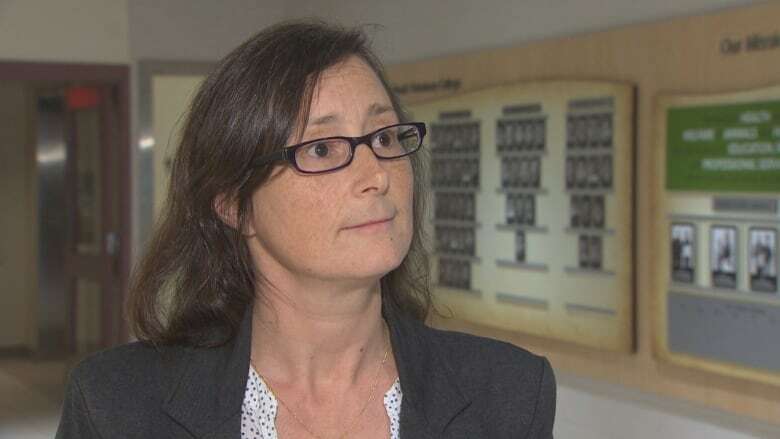 She said the CWHC will continue to keep an eye on the virus in the Maritimes. "One of the most important factors about this case right now is that this is a really great example of a member of the public who is concerned and brought it to the attention of Fish and Wildlife and to us," she said. "And so if it wasn't for that person we would have never detected these birds. We really appreciate that." Jones urged anyone that finds dead birds or other animals to contact their local wildlife office. In an emailed statement, the province's Chief Public Health Office said that there is a "very low risk" of West Nile virus in humans in P.E.I‎. and that "all physicians and nurse practitioners have been advised of signs and symptoms, along with testing requirements" for the virus. "Between 2012 and 2016, there were two clinical cases of WNV diagnosed in P.E.I. ; both cases recently traveled outside of P.E.I. and were likely travel-related," the statement said. "Overall, the chances that catching WNV appear to be small." Using insect repellent that contains DEET or Icardin or other approved ingredients. Wear light-coloured clothing and a long sleeved shirt and long pants. Make sure your screen doors are in good repair. Get rid of as much standing water as you can from around your home and property.